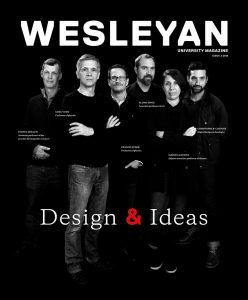 Erika Franklin Fowler codirects the Wesleyan Media Project, which tracks and analyzes all political ads aired on broadcast television and national cable during elections. A specialist in political communications, she has recently expanded her research to include political advertising on Facebook. Her work has been cited in hundreds of leading news outlets. 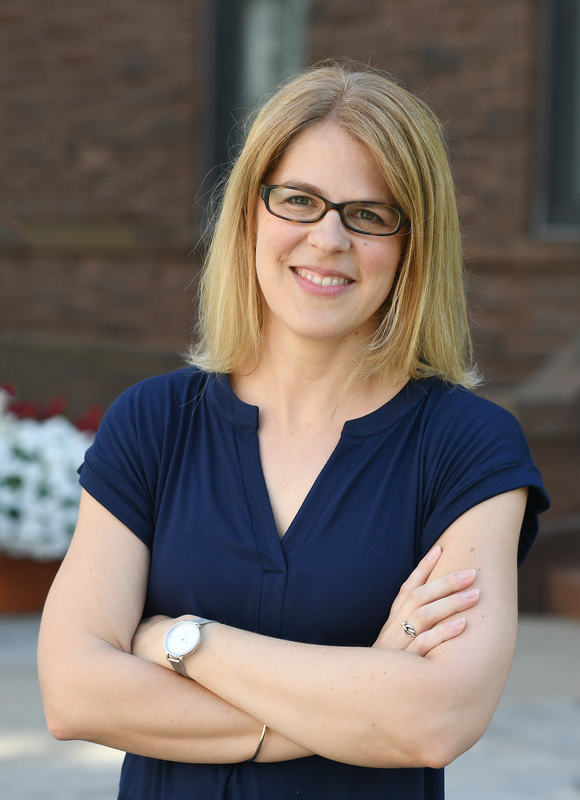 At Wesleyan, she teaches courses in American politics, media and politics, and public opinion. More information is at mediaproject.wesleyan.edu. Q: Professor Fowler, you are an expert in political communication, particularly local media and campaign advertising. With the midterm elections around the corner, what’s caught your interest this election cycle? A: The Trump era has brought many challenges for political communication broadly and journalism specifically to the forefront of public attention, so there are too many things to discuss, but I’ll mention two in particular. First, the politicization of news media is problematic as it erodes common understanding among the public, which makes for very interesting conversations in my Media & Politics class, but is certainly concerning for democracy. Second, with respect to elections, I am very interested to see the strategic choices of how campaigns communicate on the big policy developments in health care and tax reform in particular. Q: You were recently invited to serve on an independent research commission, Social Science One, which will use Facebook data to analyze the role of social media on elections and democracy. Why is this a unique opportunity? A: Unlike the comprehensive data we have for television, data on Facebook advertising has not previously been available to outside researchers. Social Science One sets up a new model for industry partnership with academics to increase responsible data access and foster research on some of the most pressing questions regarding the effect of social media on democracy and elections. A: The commission, cochaired by Gary King at Harvard and Nate Persily at Stanford, is working with Facebook and the experts on its various committees to put together privacy-preserving datasets to which academics can gain access for research through a peer-reviewed process. It is an honor to serve as the chair of the political advertising committee for such an important initiative. Q: Since 2010, you have codirected the Wesleyan Media Project (WMP), which tracks and analyzes all political ads aired on broadcast television in federal elections. Does TV advertising still matter in elections? How has it changed in the age of Donald Trump? A: Advertising matters at the margin, which is to say that it matters less than the fundamental factors (the state of the economy and the distribution of partisanship, etc. ), but in a competitive election, the margin really matters. WMP’s 2016 election cycle wrap-up identified several ways in which television advertising may have made a difference including the fact that Trump was had advantages on air in some key places (Wisconsin and Michigan) despite being out-aired overall, and the fact that the Clinton campaign choose a highly unusual message strategy of primarily airing personal attacks on Trump’s character rather than focusing on policy. A: Yes! Ties to the incumbent president is typically considered a liability in midterm elections, but Republicans are embracing Trump at a rate we haven’t seen before, and we’re even seeing red state Democratic candidates talk favorably about the circumstances under which they would or did support Trump. On key legislative developments, we are finally seeing Democrats talking about health care and even explicitly talking favorably about the Affordable Care Act (something they never did in the lifetime of the legislation). Republicans are talking about taxes but claiming credit for the tax reform bill is much less common. A: I am thrilled to be teaching Advanced Topics in Media Analysis, a lab class in which students will work with Wesleyan Media Project data in real-time and help produce additional analyses and data visualization on trends in campaign messaging on key issues.